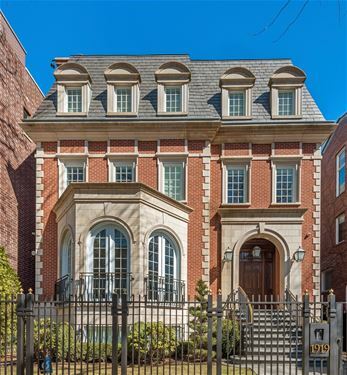 Welcome home to living and entertaining in this custom-built open-floor plan. 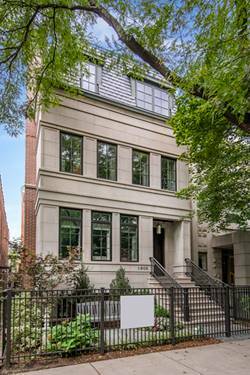 Contemporary Home located on beautiful Dayton Street steps from Lincoln Park's sophisticated restaurants, cultural attractions and boutiques. 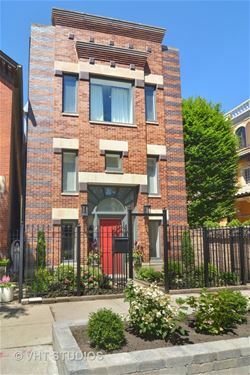 Enjoy three levels of luxury accessed by a sun-lit atrium stairway and featuring crema marfil and mahogany floors, three fireplaces, wet-bar in family room, Brookhaven kitchen and expansive master bedroom suite. 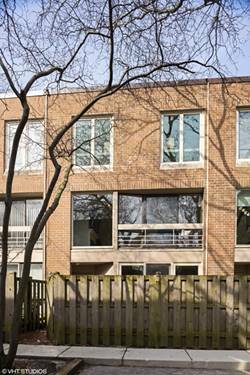 Leafy private garden and second floor sun deck provide great outdoor space for your masterly-crafted residence. 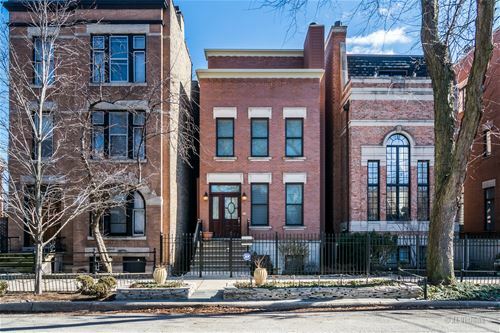 Motivated Seller will consider any reasonable offers! 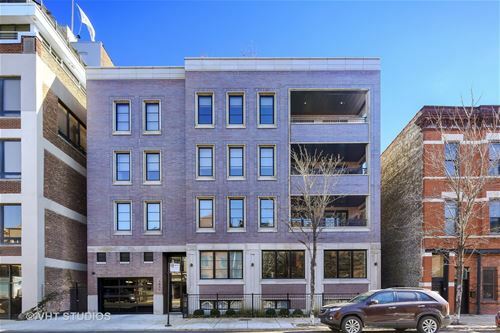 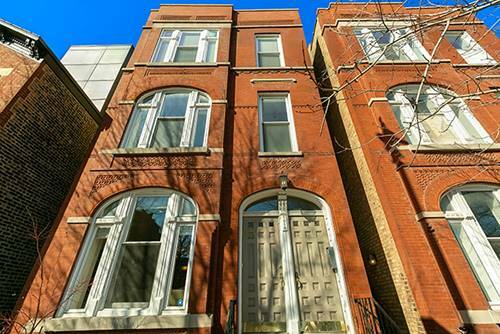 For more information about 1856 N Dayton, Chicago, IL 60614 contact Urban Real Estate.